Every so often, someone does something which makes you immensely proud to know them. 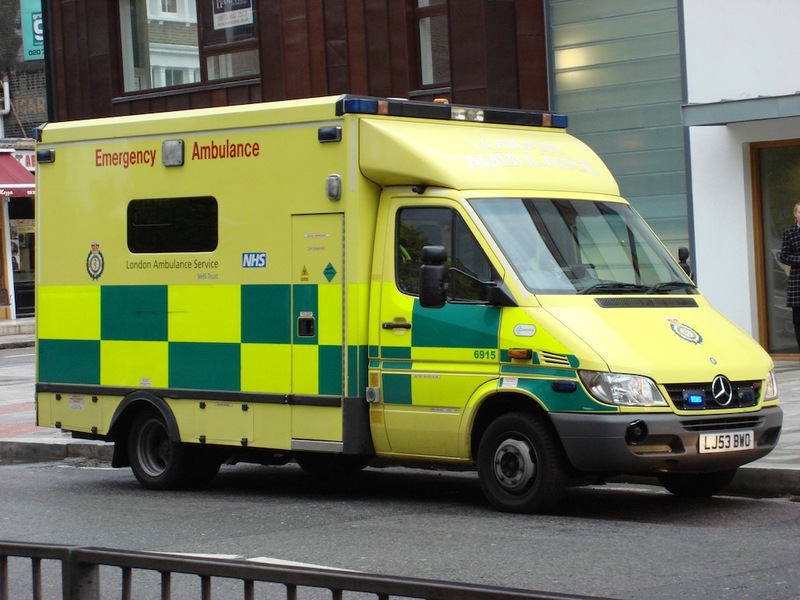 Would you know what to do before the ambulance arrives? A few nights ago, I saw that a friend of mine, who is a former police office, stepped in when he witnessed someone being stabbed with a broken glass bottle at a gig. A few weeks before, another friend of mine heard a woman crying for help after being mugged by two teenagers in Brixton. He chased after the suspects, caught up with them, retrieved the mobile phone they’d stolen (getting a black eye in the process) and identified them to police when they arrived a few minutes later. I always said that I should always know what to do on the scene of an accident or if someone needs medical help. This comes from a time when I was 17 and driving home at 03:00 along the M25 motorway. I was the first on scene at a major road accident in which a car had overturned. the driver was still strapped into his seat, unconscious and upside down. I had no idea what to do, and it took about 20 minutes before the emergency services arrived. I went on to learn first aid as a St John Ambulance member, followed by a full time job in London Ambulance Service. It turns out that there’s probably very little I could have done on my own, but since then I’ve come across several incidents in which I’ve been able to help – motorcyclists being knocked off their bikes, or people collapsing in the street. Mostly, I help because I see lots of people standing around fretting about the right thing to do. I no longer do any first aid work either professionally or voluntarily, but, like windorboy, but I know I’ll always have the skills, which will kick in when I need them. No-one’s asking you to be a hero; merely to know what to do – and, just as importantly what not to do – in a crisis. Please take time to read the first aid pages on St John Ambulance‘s website so that if someone beside you needs help, you won’t be one of those people fretting while waiting for the ambulance to arrive.